• Of 1,379 children 4 years of age and older who were patients in nine medical centers across the country, 346 (25.1%) were found to be enuretic. Their parents considered heavy sleeping and emotional problems as the main causes of enuresis in children; physical causes rarely were believed to be important. "Waking up the child" from sleep to urinate and "talking about the problem" were the main methods that parents used to treat enuresis. Very few used medication. Parents with a grade school level of education punish bed-wetting children at twice the rate of high school- and college-educated parents. 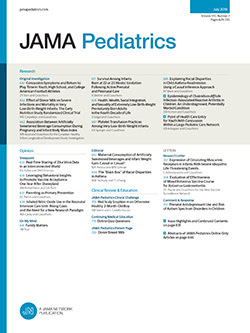 Physicians need to be more aware that enuresis is an important problem for parents and that there are many widely held beliefs about cause and management.